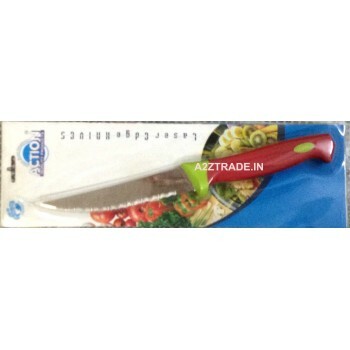 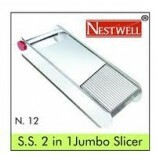 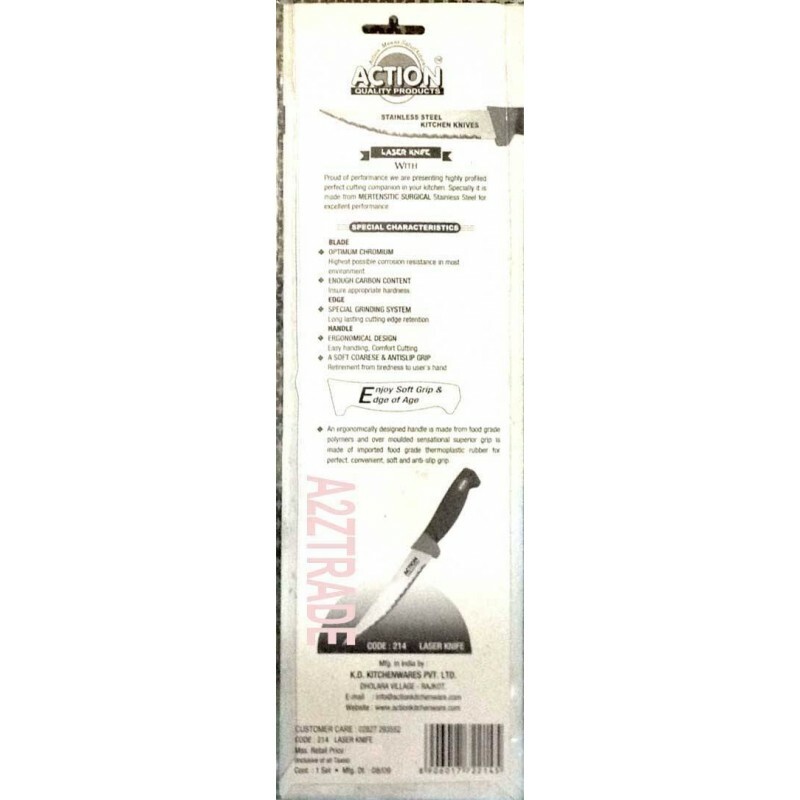 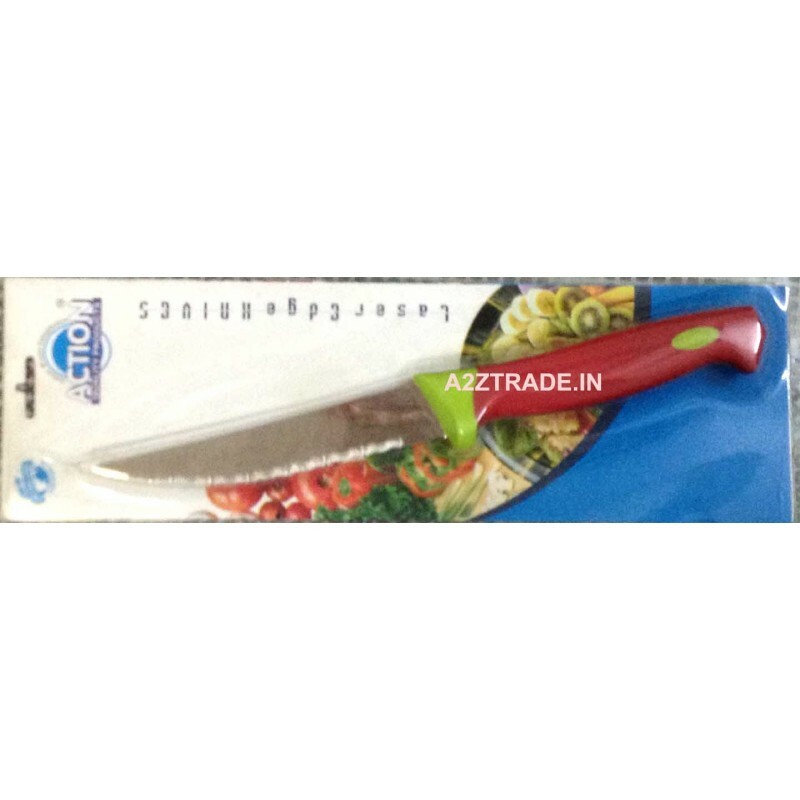 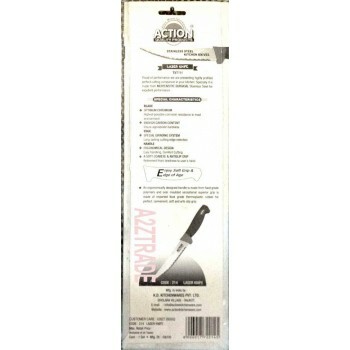 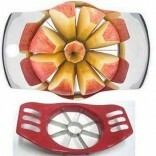 which is used to cut hard vegetables and other food products. 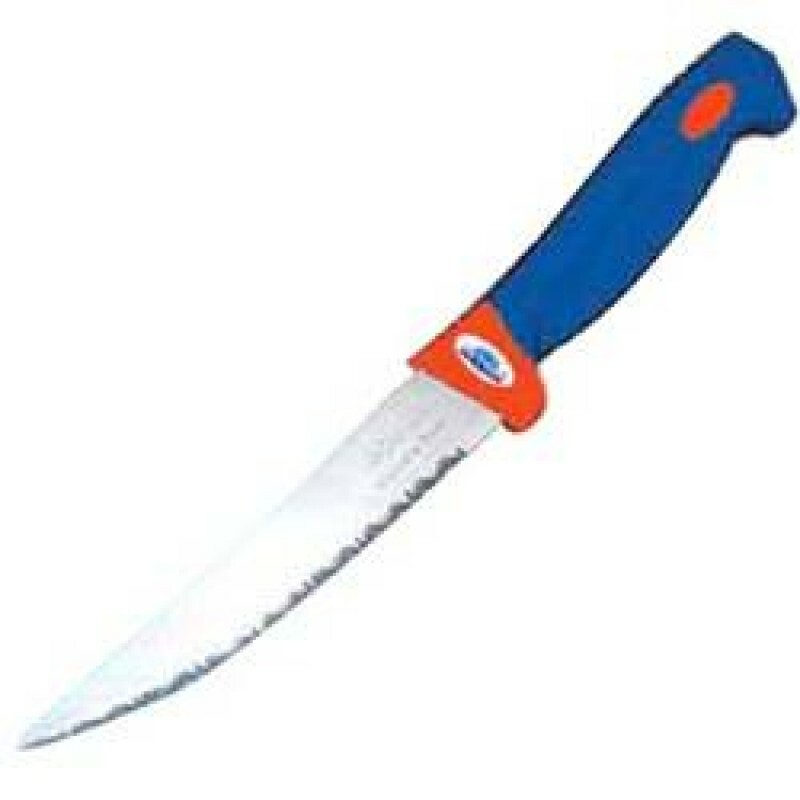 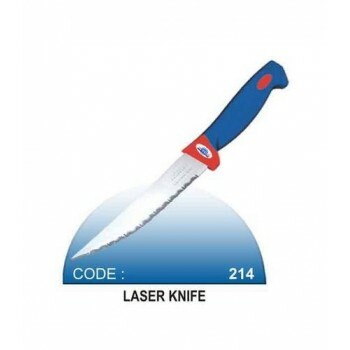 It has a specially designed curve handle having broad edges to a firm and safe grip. 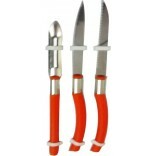 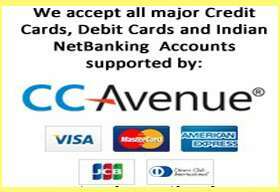 Offered at cost-effective prices, these are comprehensively demanded in hotels, households and restaurants.